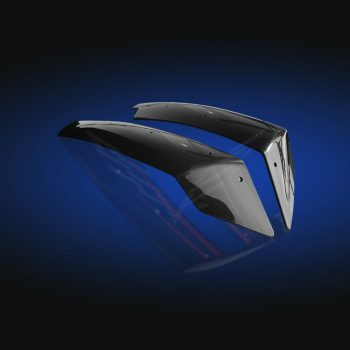 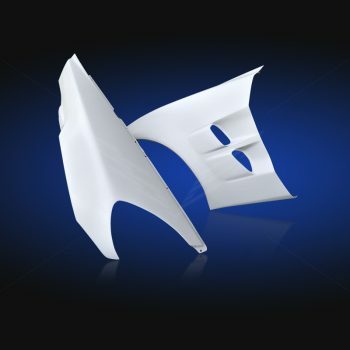 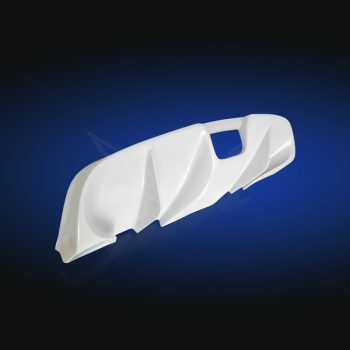 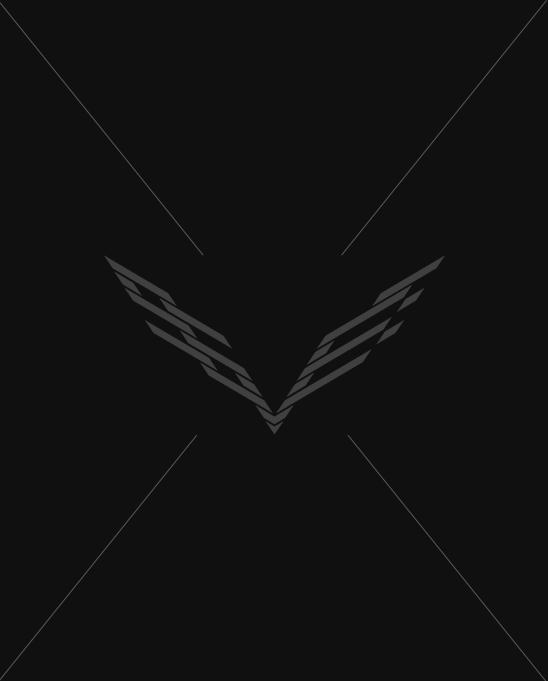 2005-2013 C6 Corvette Extreme Waterfall Hood | SS Vette Inc. 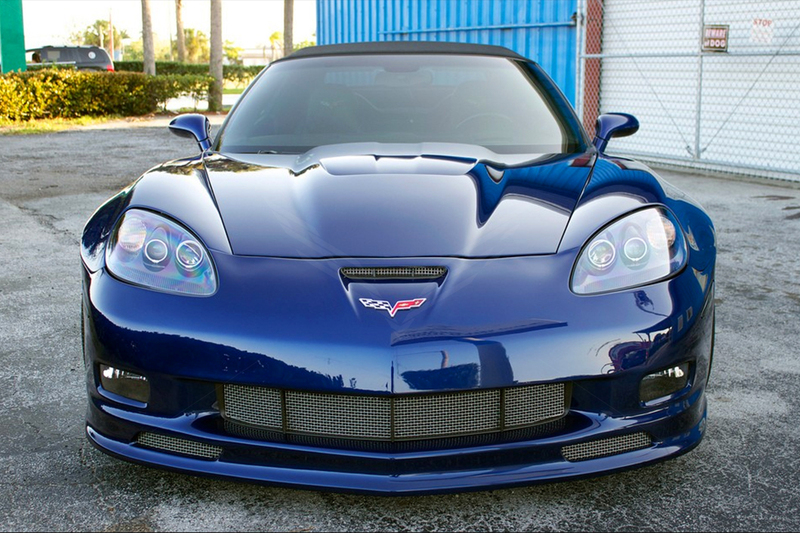 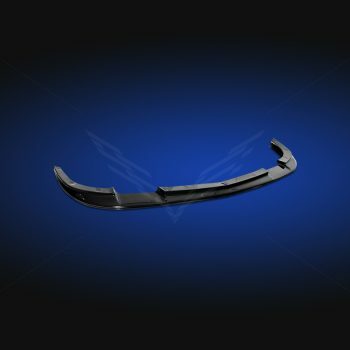 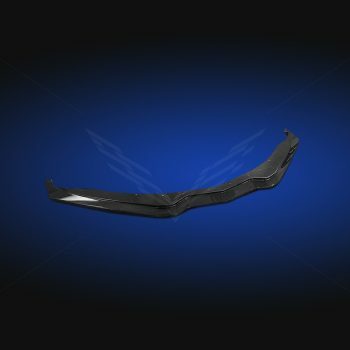 Fits all 2005-2013 Corvettes including base C6, Z06, Grand Sport and ZR1. 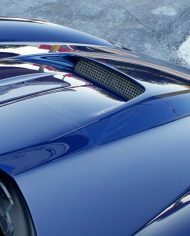 Custom designed extreme waterfall hood will give your C6 Corvette the most extensive appearance. 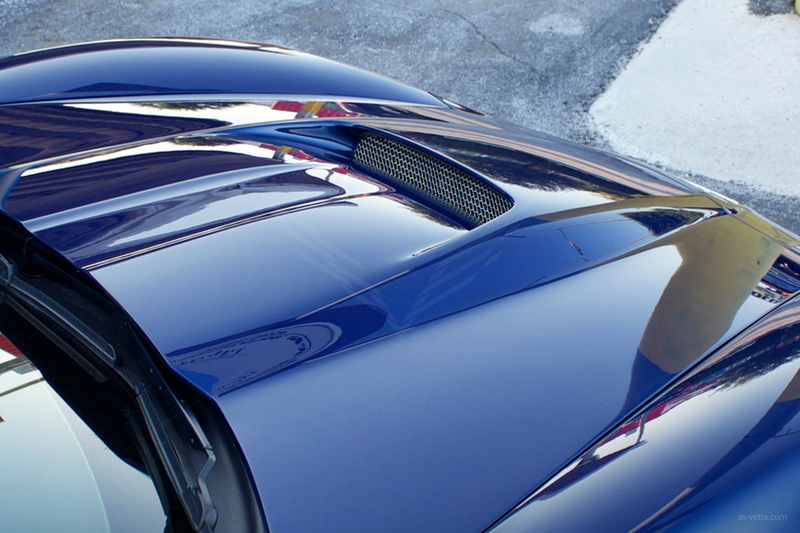 Compression molded hood made of fiberglass composites, primed and ready to paint.